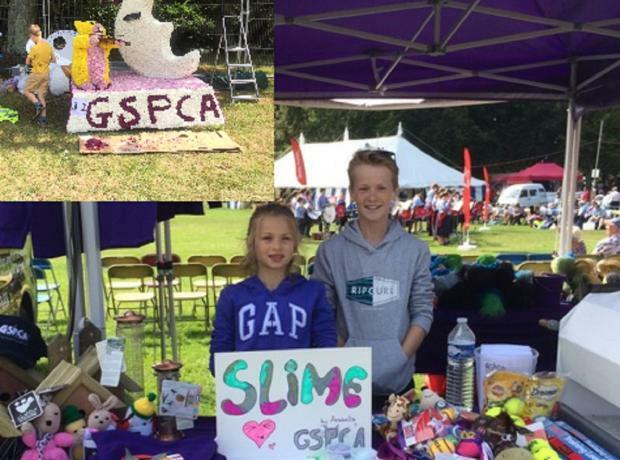 The GSPCA has had a great time at all of the Summer Shows and especially so at the West and North Show thanks to some amazing volunteers from Northern Trust. On Wednesday 4 staff from Northern Trust helped on our stall at the West Show and 5 on the Thursday and at the North Show 4 helped on the Wednesday and an amazing 9 volunteers on the Thursday. This Wednesday 21st and Thursday 22nd August it is the North Show and the GSPCA will be there with a stall for the seventh year in a row. Not only will we have a stall but we also have a few of our tortoise friends and you may see one or two GSPCA Mascots walking about. 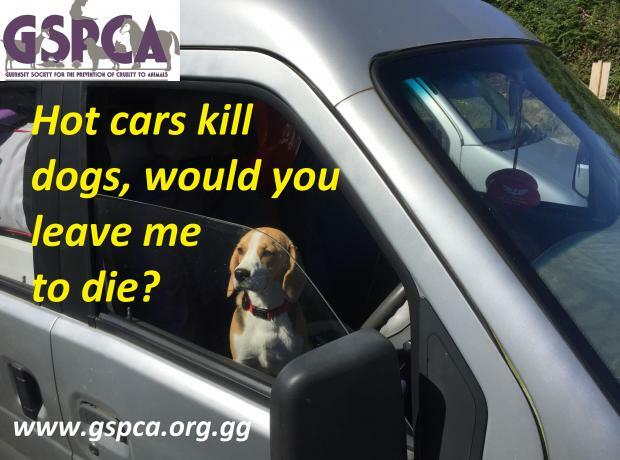 Steve Byrne GSPCA Manager said "This summer is extraodinarily busy for us at the GSPCA between the 500+ animals that we have at the Shelter to all of the fantastic events of which many we attend." Last month we took the GSPCA stall along to the North Show. The North Show is one of the main events in Guernsey's summer calendar, and takes place in the wonderful rural setting of Saumarez Park. The Guernsey North Show and Battle of Flowers is run by the Northern Agricultural and Horticultural Society and the GSPCA are very grateful to them for allowing us to come along. On Wednesday 23rd and Thursday 24th August it is the North Show and the GSPCA will be there with a stall for the sixth year in a row. Steve Byrne GSPCA Manager said "The summer is always extremely busy for us at the GSPCA between the 500+ animals that we have at the Shelter to all of the fantastic events of which many we attend." On Wednesday 24th and Thursday 25th August the North Show took place and the GSPCA was there with a stall for the fifth year in a row. We had a great two days raising funds, talking to those interested in adopting animals, helping volunteer and interested in our services from the GSPCA, although the fun dog show had to be canceled due to the heat and then thunderstorm and we would like to apologise and hope that next year the weather will be kinder to us. On Wednesday 24th and Thursday 25th August it is the North Show and the GSPCA will be there with a stall for the fifth year in a row. Not only will we have a stall but we are also getting involved in a much bigger way with the first ever Fun Dog Show to be run at Saumarez Park during the North Show by the GSPCA. To enter please bring along your canine friend or friends on the Wednesday and register at the GSPCA stall which will be next to the main arena. Last Wednesday and Thursday we took the GSPCA stall along to the North Show. On Wednesday morning the weather challenged the team but despite high winds and rain after 4 hours we were set up and ready to raise funds for the animals at the Shelter. The North Show is one of the main events in Guernsey's summer calendar, and takes place in the wonderful rural setting of Saumarez Park. This Wednesday and Thursday why not pop by and see our stall at the North Show. The Guernsey North Show and Guernsey Battle of Flowers, is held in August each year and this year it takes place on 26th and 27th August. Tonight with the fireworks at the North Show in Saumarez Park please don't forget about your pets. The firework display starts at 10pm and to see a programme of events from their website please click here. We are at the North Show once again today next to the fur and feather tent, so please pop by and see the team raising funds for the Shelter and giving advice and talking about animals in need of a home.